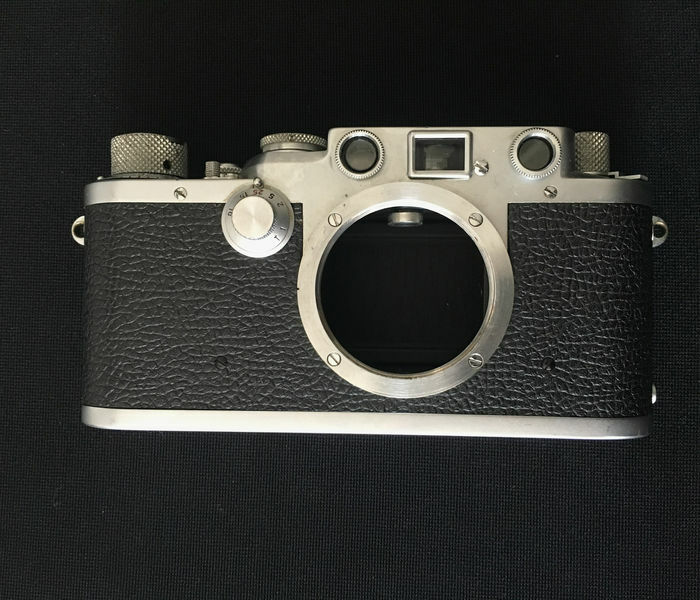 A Leica III camera belonging to Alberto Korda, he of the famous photo of Che Guevara looking revolutionary, is currently for sale on the Dutch auction website catawiki.nl. 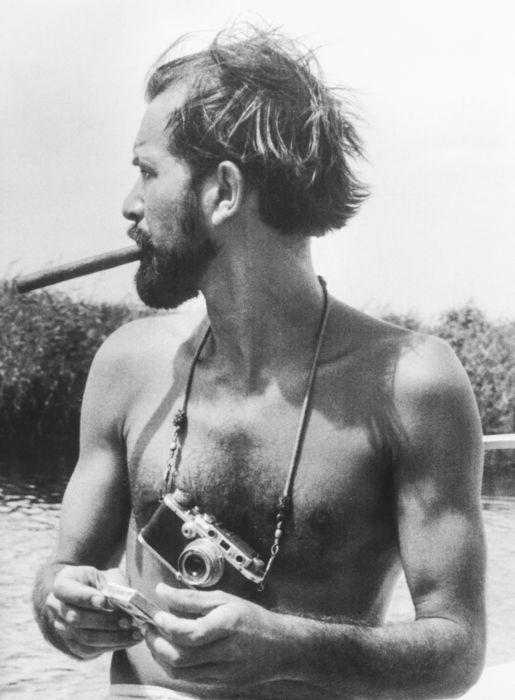 My father, Alberto Korda, was one of the few cuban photojournalists responsible for capturing the world’s attention with the Cuban Revolution Propaganda. He followed the Cuban leaders around and became Fidel Castro’s personal photographer for more than a decade (request from Fidel Castro, who was one of his admirers). My father’s passion and exceptional skills as a photographer made every event of the revolution a magnificent moment, a genuine representation of an era of changes and beauty. This camera was one of the favorite cameras of my father. My father actively used this camera in the fifties and sixties and kept it the rest of his life. That’s why it’s likely that my father took with this camera one of the world’s most famous photo’s ever made. The iconic image of the freedom fighter Che Guevara. Unfortunately for Dante, this is not the camera his father used to take the iconic shot, which was taken with a Leica M2. Korda took the photo on March 5, 1960, at a funeral service for Cubans killed when a ship carrying arms to the revolutionaries in Havana sunk. He attended on assignment for the newspaper Revolución, carrying a Leica M2 with 90mm. Castro, Jean-Paul Sartre, Simone de Beauvoir and Che were on the speaker’s platform. When Korda approached the platform, he immediately noticed Che. 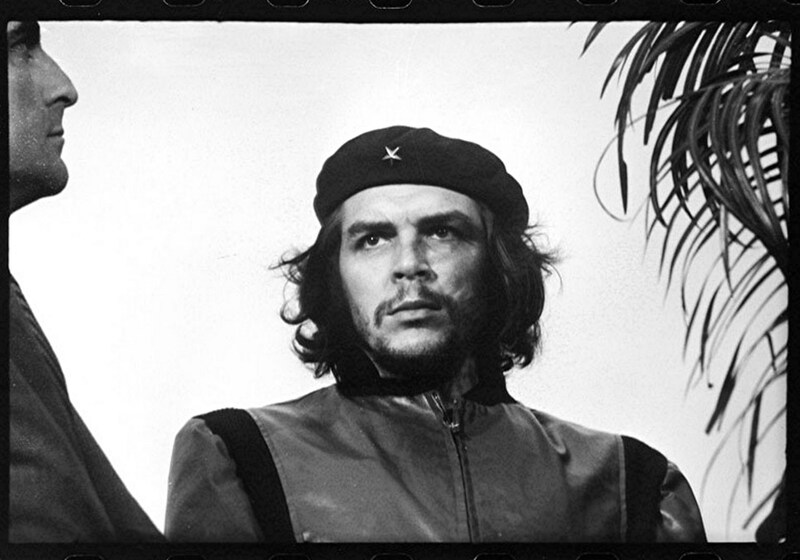 “I remember his staring over the crowd on 23rd street.” Struck by Guevara’s expression, Korda lifted his Leica M2 loaded with Plus-X and took just two frames — one vertical and one horizontal — before Che turned away. This entry was posted in Collectible Leicas, Documentary Photography, Famous Leica Users, Leica III and tagged Albert Korda, Che Guevara Photo on September 26, 2016 by Leicaphila.